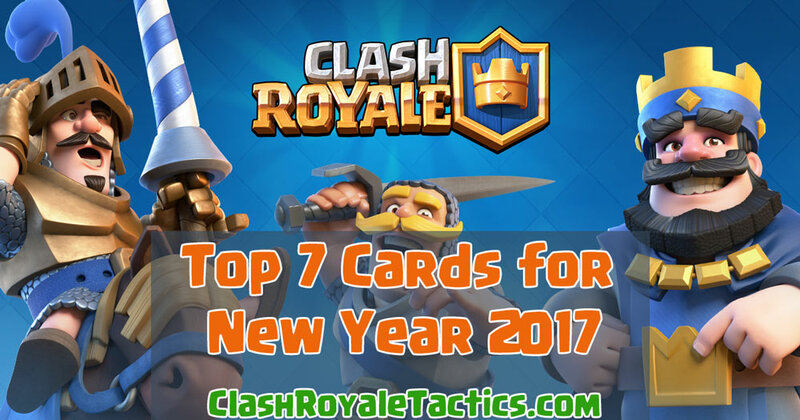 Here are the top seven common cards in Clash Royale in Jan 2017, which will allow you to beat more player. Many players use cards that aren’t in the meta, and this gives them a significant disadvantage over those who know the meta and exploit it. By reading this guide, you will have a pretty good indication of which cards you should use in your deck. Hope you enjoy and don’t forget to rate us down below! 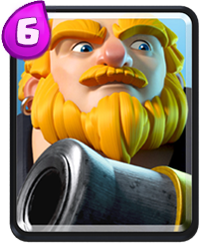 Conclusion: The Royal Giant has fallen out of the meta in recent months, but it is still good nonetheless. 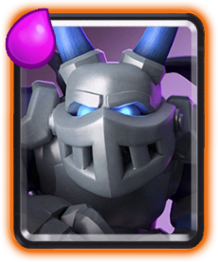 Out-ranging all defenses if placed correctly, the royal giant deals guaranteed damage to the tower. 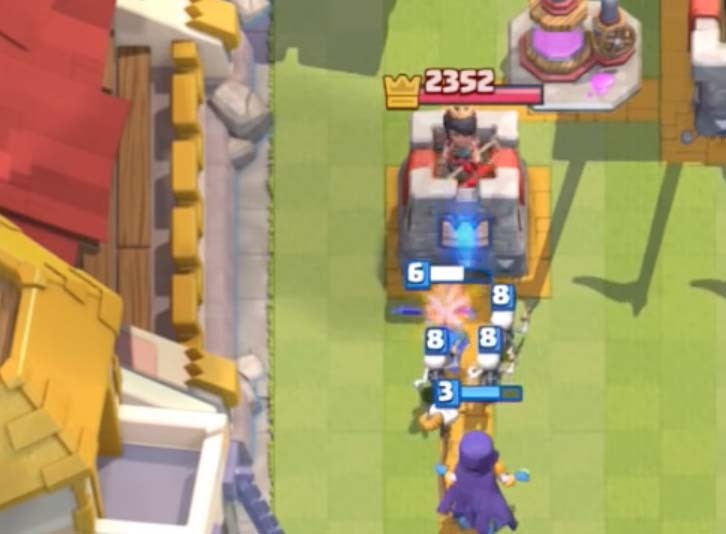 When a tower is down, the royal giant can even out-range the king tower while attacking the other crown tower! Description: These three Fire Spirits are on a kamikaze mission to give you a warm hug. It’d be adorable if they weren’t on fire. 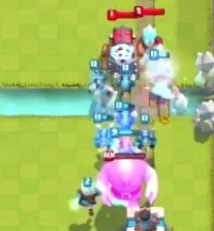 Conclusion: Fire spirits are the equivalent of kamikaze goblins. While they not provide as much damage, they can still pig push, and they have the added benefit of being able to kill swarms such as minion hordes or barbarians, the main counters to a hog rider. Conclusion: Minions are a great card, boosted by the fact hat they can target air. 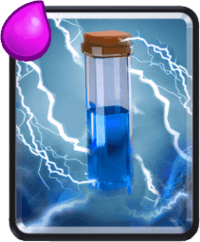 Most opponents will not arrow or zap them due to their low elixir cost. While they may look weak, they deal hundreds of damage on the tower if left unattended. With the added bonus of being able to fly, they are able to deal with most air pushes. 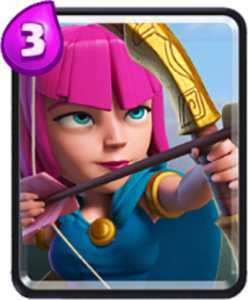 Conclusion: A card that just recently became popular, the archers are a great support troop, and as mentioned with minions, they provide a bit of air defense in a meta that’s dominated by ground troops. Taking out troops from behind a tank is what they’re best at, and this is how you should use them. Conclusion: The Ice Spirit is a formidable foe. 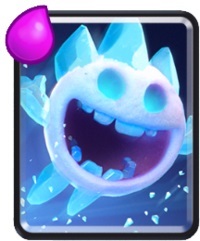 For just one elixir, it resets an inferno tower, brings minions down to a zappable health, and it freezes your opponent’s troops. Having the lowest elixir value of any troop, it still influences the battle more than some of the higher elixir cards such as the rage spell. 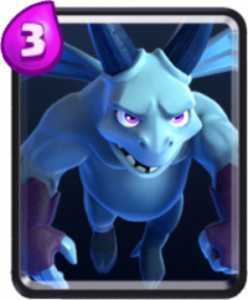 Conclusion: The zap is by far the best spell in the game, and many players believe that it is just as good, if not better than most legendary cards. Useful on both offense and defense, the zap can allow you to deal hundreds of damage if utilized correctly. Zap’s versatility is what earns it he third spot on this list, and it’s why the majority of players have it in their deck. Description: “Spawns a pair of leveled up Barbarians. 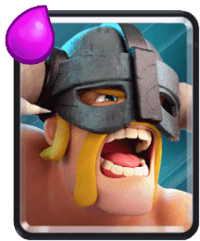 They’re like regular barbarians, only harder, better, faster and stronger.” Basically Elite Barbarians arr RIDICULOUSLY strong and fast… And its a common card – OMG. Conclusion: Elite barbarians are arguably the best card in the game right now. Their speed combined with their damage mean they are almost like two lumberjacks, without the rage effect of course. This element of surprise is dangerous, and one mistake can lead to defeat. With practically zero counters besides skeleton army and elite barbarians themselves, you will either need to join the elite barbarian users or place skeleton army in your deck just for that reason. The elite barbarians are simply too strong right now, and Supercell has said they will be receiving a nerf very soon. Conclusion: These are what I feel are the best common cards in the game. Stay tuned for lists for the other rarities, and I will update this list if I feel one of the Jungle Arena commons is better. These cards are pesky to level up, so if may need gems. 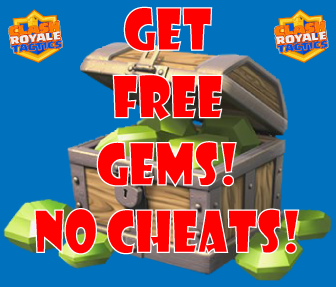 Link describes how to.get gems for free, witho cheats or hacks. What about the Knight? It is cheep, has a high attack speed, and is very strong (can withstand sparky attack). The only con is that it is not very fast, and that’s not even a bad con. I’ve countered the Elite Barbarians with the Knight better than with any other card! I’d put the Knight in #1.